« This trade dispute could upend America’s booming solar industry. Here’s what it means for you. An announcement last week from one of the country’s largest natural gas producers may have a major positive impact on revenue and clean air in New Mexico. XTO Energy, a subsidiary of ExxonMobil that made a $6 billion investment in acreage in New Mexico’s Permian Basin earlier this year, has now announced a set of commitments to “continually reduce methane emissions” from its production and midstream operations nationwide. The XTO methane mitigation commitment includes a plan to find and fix methane leaks through inspections using technologies at both existing and new facilities. Further, building on a successful technology pilot project in the nearby Midland Basin, XTO will also focus on emission prevention, moving toward the use of new, less polluting devices for tank batteries and other facilities. Such measures could go a long way toward ensuring that New Mexico feels the maximum benefit from XTO’s investments in the state. That is because methane leaks are lost revenue for important state needs like education, roads, and bridges. Wasted natural gas (primarily made up of methane) from the state’s federal and tribal lands alone total more than $100 million per year. And capturing these leaks will funnel additional funding to the state’s infrastructure and help state policymakers invest in improvements. And because capturing methane also cuts other forms of pollution, these measures will also have a direct positive impact on local air quality that has been impacted by under-regulated oil and gas development. This is further good news for residents of southeastern New Mexico who are concerned about elevated smog pollution and exposure to known carcinogens like benzene. Actions like XTO’s to cut methane pollution can also generate technology training opportunities and create jobs. A recent study showed companies in the methane mitigation sector have experienced 30 percent job growth in states that have stepped up with methane regulations. A major opportunity for New Mexico where economic development and new jobs are sorely needed. XTO has indicated that it will provide technology training to operations management, superintendents, foremen, operators, and further opportunities with contract leak detection and repair survey firms. Of course, XTO isn’t the only oil and gas producer in New Mexico. 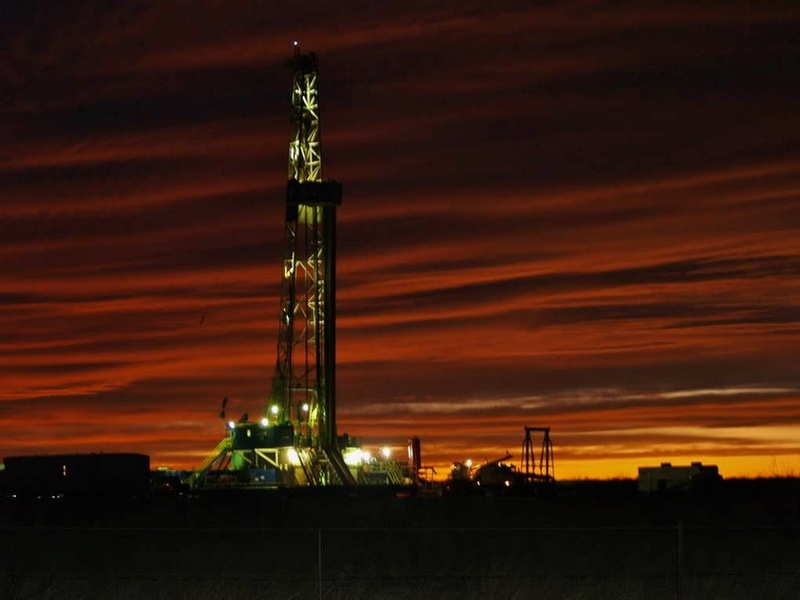 In the state’s Permian Basin alone, more than $13 billion in new investments by drillers have been announced this year, a development some are calling “Permania.” But in announcing its plan to address methane, XTO is setting an important benchmark for its peers. XTO’s methane commitment leaves no doubt that major oil and gas producers can take sensible, cost-effective action to cut methane pollution today – measures that will keep the maximum benefit from the development of New Mexico’s natural resources in New Mexico. It’s both a major opportunity and a part of doing business responsibly in New Mexico. We look forward to monitoring XTO’s progress and to gauging how other operator’s methane commitments measure up. This entry was posted in Air Quality, General, Methane, Natural Gas. Bookmark the permalink. Both comments and trackbacks are currently closed.